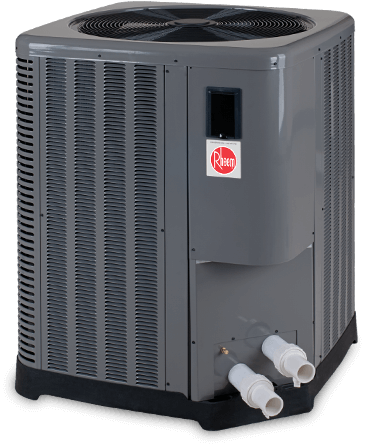 Designed to extend the usable season for your pool or spa or even provide year-round comfort, Rheem® pool heaters are unmatched in features and benefits. 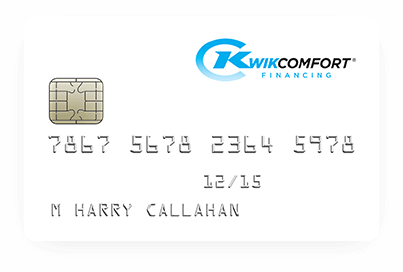 Today we maintain our reputation as an industry leader by assuring that our product quality is unmatched and by setting the standards for support and service. 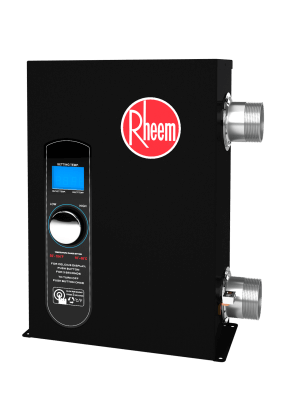 With a long history of innovation in every market we serve, it goes without saying that Rheem pool and spa heaters are among the most advanced available. 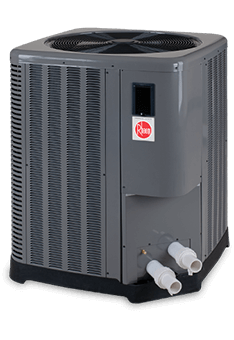 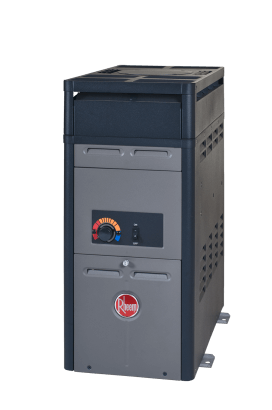 From the industry’s first heat pump with a steel case and a titanium heat exchanger to features designed to minimize the corrosion that plagues competitive pool heaters, Rheem is always looking for better ways to help you enjoy better days.